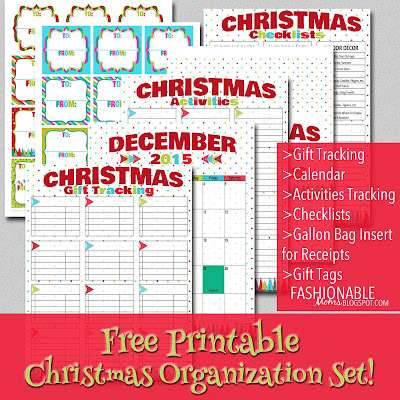 The set includes Gift Tracking (example above), a December 2015 Calendar, Christmas Activities tracking to take notes about what you need for family events, classroom parties, etc. 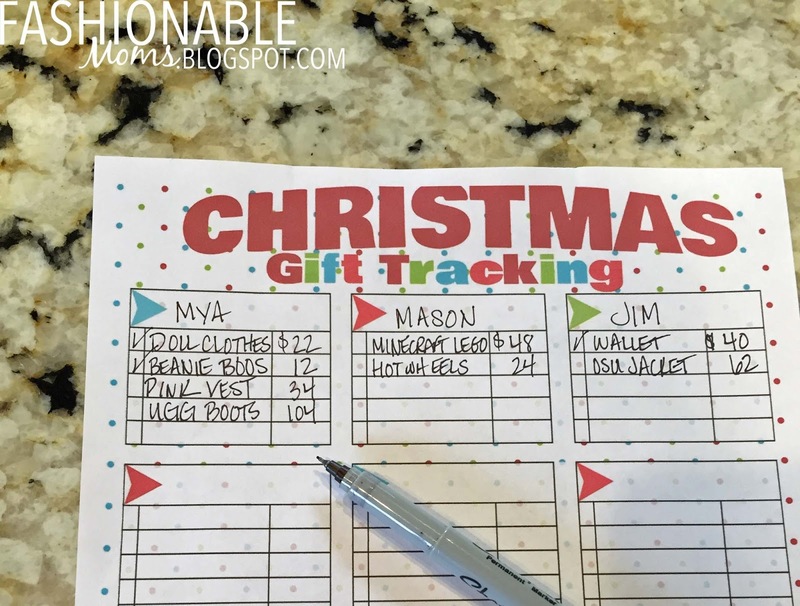 The set also includes a Receipts page to fit inside a gallon zipper bag and store all your receipts, as well as a detailed checklist for Home Decor, Trees, Lights, Christmas Cards & Wrapping. Bonus: 2 sheets of gift labels! Enjoy! Created by me for your personal use!